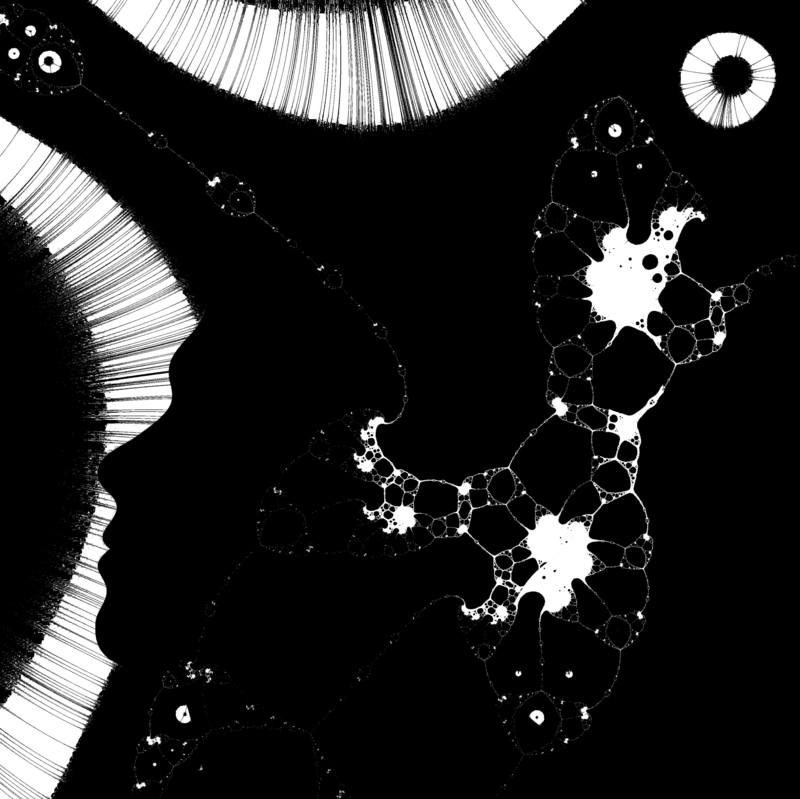 The fourth Neurohumanities Salon will take place on Friday, March17th, 2017 between 6 p.m and 9 p.m. Our special guest Scott Shepherd has performed with The Wooster Group for almost 20 years, in The Town Hall Affair, Vieux Carré, Hamlet, Poor Theater, Brace Up!, To You The Birdie!, North Atlantic, The Hairy Ape, and other pieces. He has also worked extensively with Elevator Repair Service, most recently as the narrator of Gatz, a staging of the unabridged text of The Great Gatsby that played at New York’s Public Theater, on London’s West End, and in 21 other cities. 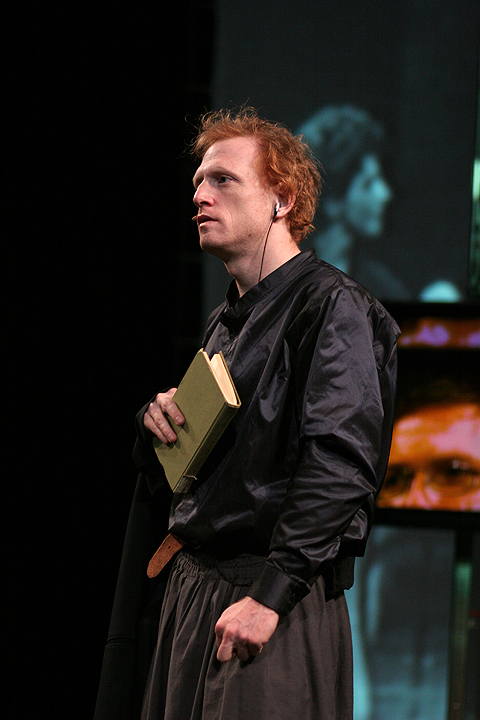 He has received two Obie Awards, for Gatz and Poor Theater. The filmmakers he has had the good fortune to work with include Steven Spielberg (Bridge of Spies), Paul Greengrass (Jason Bourne), Steven Soderbergh (Side Effects), Rob Reiner (And So It Goes), Hal Hartley (Meanwhile), and Paolo Sorrentino (The Young Pope). Other participants may share short introductions, presentations, pitches, or performances (less than five minutes) of project ideas and works-in-progress, followed by a broad discussion. These discussions will continue over a dedicated listserv that will be open to wider contribution. One of the goals of this initiative is to put together the intellectual and artistic output developed through these salons in a book that will be compiled in 2017. To register and receive location details please email Serap Erincin at sze5121@psu.edu. The fourth Neurohumanities Salon will take place on Friday, April 22nd, 2016 between 6 p.m and 9 p.m. Our special guests are Güven Güzeldere, Senior Lecturer of Philosophy and Psychology at Harvard University and André Lepecki, Associate Professor of Performance Studies at New York University. 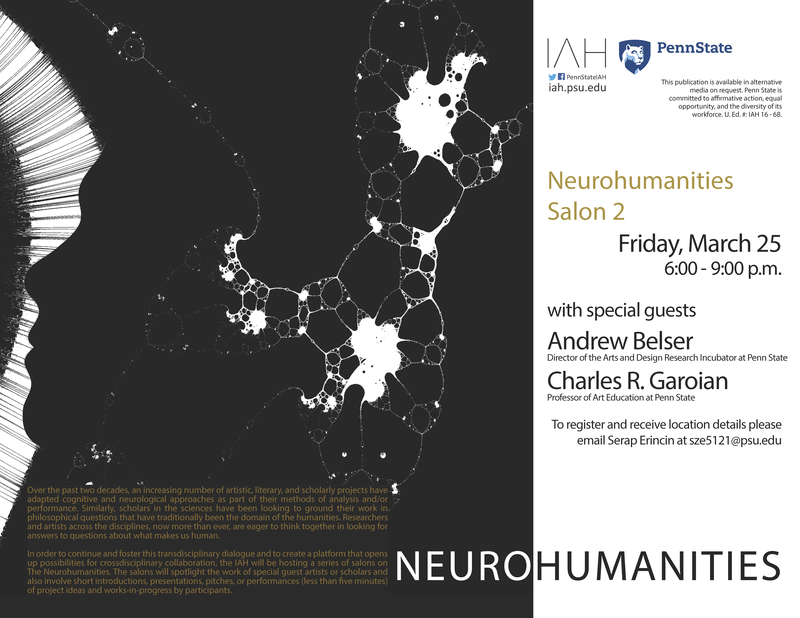 The second Neurohumanities Salon will take place on Friday, March 25th, 2016 between 6 p.m and 9 p.m. Our special guests are Andrew Belser, Professor of Theatre and the director of the Arts and Design Research Incubator and Charles R. Garoian professor of Art Education at Penn State University. Other participants will share short introductions, presentations, pitches, or performances (less than five minutes) of project ideas and works-in-progress, followed by a broad discussion. These discussions will continue over a dedicated listserv that will be open to wider contribution. One of the goals of this initiative is to put together the intellectual and artistic output developed through these salons in a book that will be compiled in 2017. 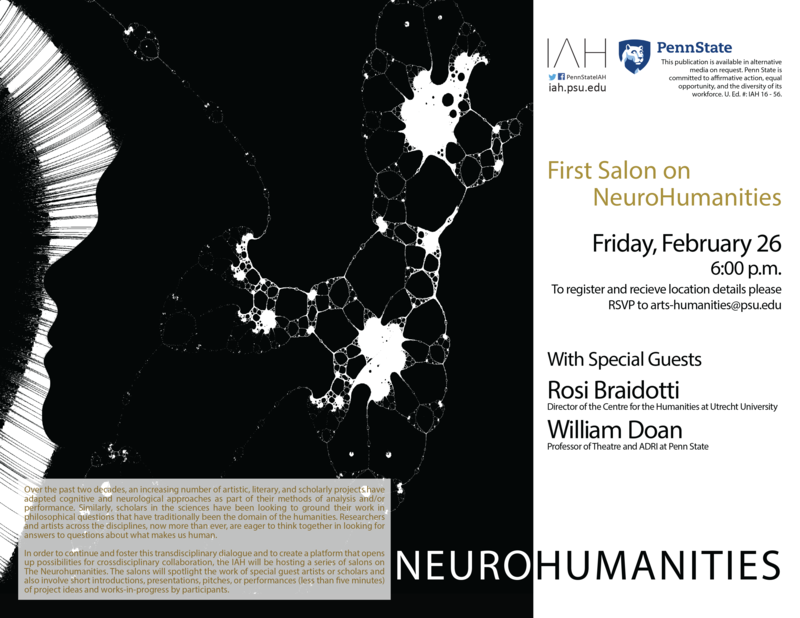 The first Neurohumanities Salon will take place on Friday, February 26, 2016 between 6 p.m and 9 p.m. Our special guests are Rosi Braidotti, Director of the Centre for the Humanities at Utrecht University, and William Doan, Professor of Theater and resident at the Arts and Design Research Incubator at Penn State.